• Which of your competitors’ apps are stealing away most users? • How do your average revenue per active user and conversion rates compare to the rest of the market? • What current global app trends will affect your business? Polyglot Group assist businesses to expand and optimise their local operations, providing them with pragmatic and cost-effective Payroll Outsourcing, HR Consulting & Outsourcing, Recruitment, Language and Business Solutions. App Annie delivers the most trusted app data and insights for your business to succeed in the global app economy. Over 700,000 registered members rely on App Annie to better understand the app market, their businesses and the opportunities around them. 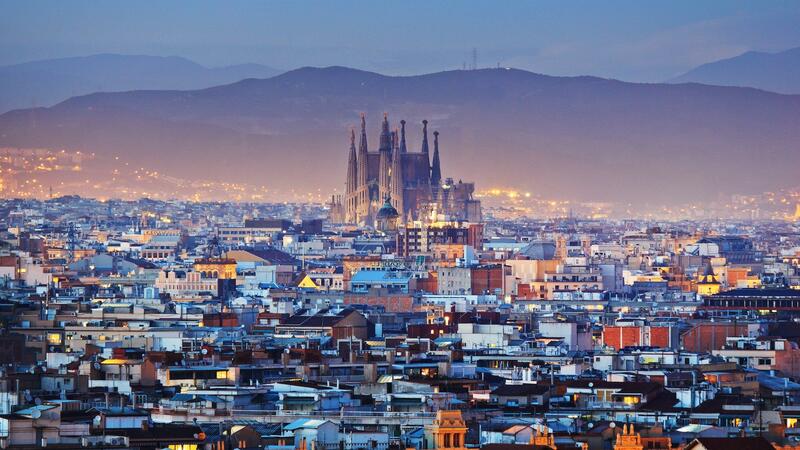 NUMA Barcelona is Europe's first growth acceleration program for tech startups. Offering legal advice, investment for startups and more. Come and join App Annie, NUMA Barcelona, and Polyglot group for an exclusive networking event about the app economy on Feburary 21st 2017 in Barcelona, Spain. App Annie delivers data and insights to help you build a better app business. Come and meet us at Mobile World Congress in Barcelona on 22-25 February 2016. POLYGLOT GROUP Digital HR to go global: sharing startup stories. John recently joined App Annie's Research and Analysis team as a quantitative analyst focusing on model development and data applications for buy side investment decisions. He brings over 10 years of direct investment experience to the team. Prior to joining App Annie John spent 6 years at BlackRock as a portfolio manager with purview over several billion in long/short, event driven AUM. Covered strategies included risk arb, relative value, index trades, swaps, and option overlays. vous rencontrer au MWC ! In the meantime, you can download our freshly released 2015 retrospective. This is a great way to get the most relevant insights about the app economy.